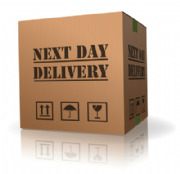 At Ventilation Experts we offer more to our customers than just the delivered product! We offer expert technical advice and a library of resources to make sure you have everything you need for successful installtion of your Helios fan. 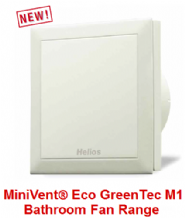 In this section you will find a series of downloadable resources including the official Helios Ventilation product category pages, the installation instructions and the wiring diagrams. All of these are grouped by fan model. Simply click the model you are interested in under the relevant resources section. If this information is not available there will be no link. If this is the case please contact us directly for more information via our contact page and we will be able to assist you further.